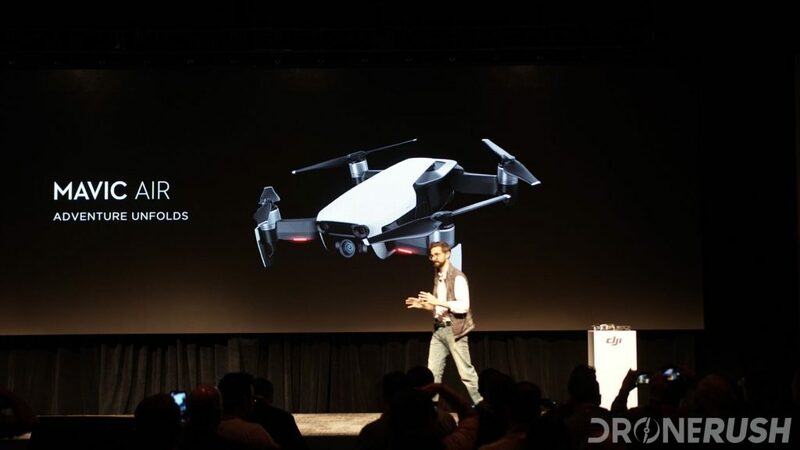 DJI just announced the DJI Mavic Air, a fun little folding drone with the best feature set of a DJI drone focused on sub-$1000 consumers. 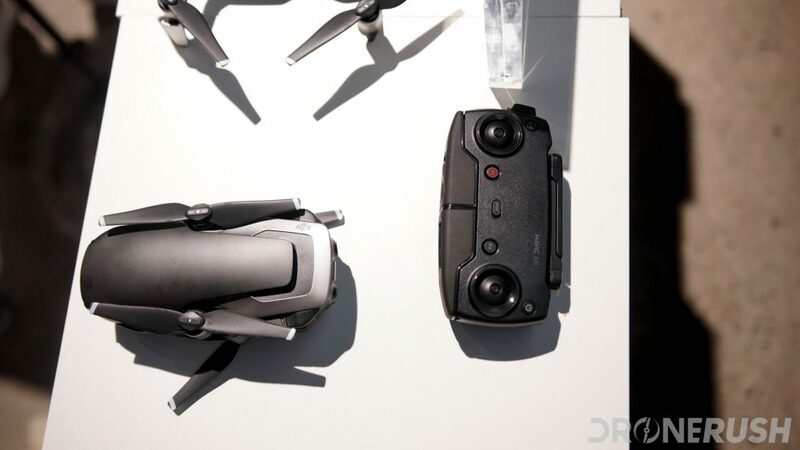 Packing similar specs as the DJI Mavic Pro and similar features as the DJI Spark, join us for a quick, unfiltered first impression of the new drone. Warning: I pulled this from a private conversation with my co-workers from Android Authority, it’s blunt, relatively unedited and wasn’t intended to be published here. More important, I am not the one on the ground in New York, that pleasure goes to Adam Molina of our SoundGuys team. So I am rambling based on the announcement and spec sheet. I’ll go hands-on myself soon enough, then we’ll talk properly. Without further adieu, my first impressions on the value of the DJI Mavic Air. 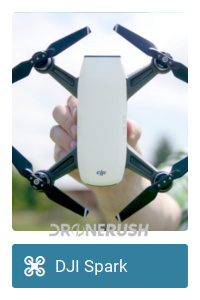 Good looking drone, more than capable for the average consumer. Will capture great landscape photos/video, but that 1/2.3-inch sensor will always suffer in low light. HDR helps, but only so much. This caliber of drone is often little better than a modern smartphone camera – great in the right conditions, with definite limitations. 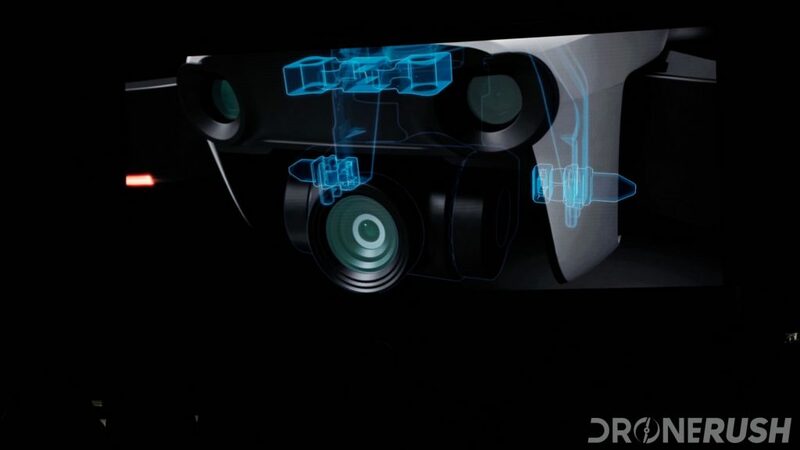 Ocusync is the connectivity tech in the Mavic Pro, it allows simultaneous connection to multiple devices – controllers, Goggles – with multi-stream HD video. It allows training modes, it makes the Goggles work without wires, it’s pretty special. For a single pilot with simple aspirations and without Goggles, doesn’t matter, for a pilot that wants to train others and get the most out of accessories, it’s a game changer, really. Bottom line, this is a killer consumer machine, adequate for hobbyists. Anyone that wants to produce those killer YouTube videos of drone footage, still going to need a Phantom 4 Pro or better. 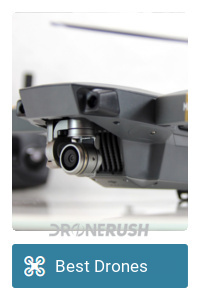 I mean, in the right conditions the Mavic Air will rock, but to guarantee a minimum output in most any condition, it’ll cost more than $800. That said, they’ve simultaneously hit a strategically empty, yet hard part in the market – the Spark is a machine for the low-budget folks, many people will have to save up to get it and likely won’t be saving another $300 for the Air. 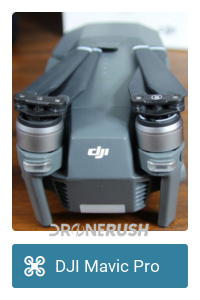 Those that can straight up afford the Air can probably splurge the extra $100 for the Mavic Pro. Not immediately saying the Pro is a better machine, but the name and higher price tag certainly lend to that idea. As a Pro owner, this camera capability bump is not enough to entice the purchase. Particularly, the Pro is larger, making it a more capable flier. I love to fly as much as take images, so I’ll stick with the Pro for now. Is the Air worth it? Totally. Should you sell your Spark or Mavic Pro to buy the Air? I can’t answer that until I fly it myself. 60fps is a no go. You get 120fps at 1080p, but still only 30fps at 4K. The bump there is from 60Mbps to 100Mbps. A serious upgrade! The Air wins there, no question. For the best of the best in aerial imagery, we need to buy a Phantom 4 Pro, Yuneec Typhoon H Plus or greater. 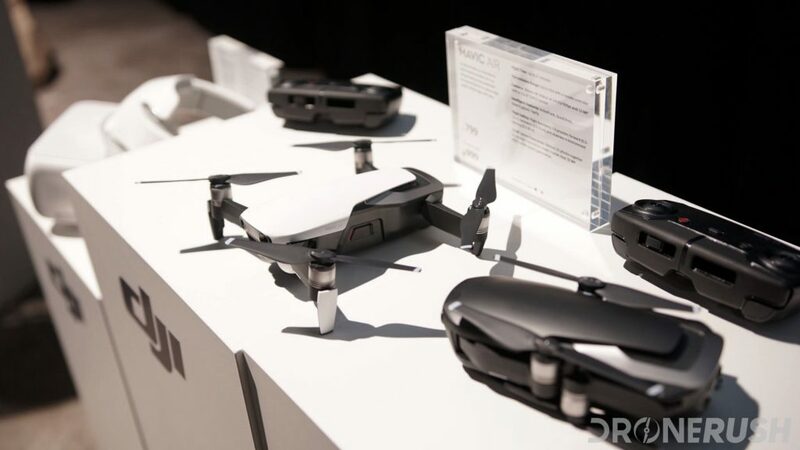 The new DJI Mavic Air will produce great imagery, in the right conditions, and that will be more than good enough for 90% of users. The other 10% of us need thicker wallets. That’s our rough chat, folks. 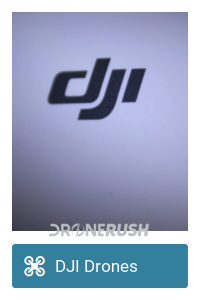 Don’t be discouraged by the chat, we are very excited to put the DJI Mavic Air into the sky. Until we do just that, we don’t know what we’re talking about. Stay tuned for more coverage on the DJI Mavic Air. Thank you David and Adam for spurring the conversation.